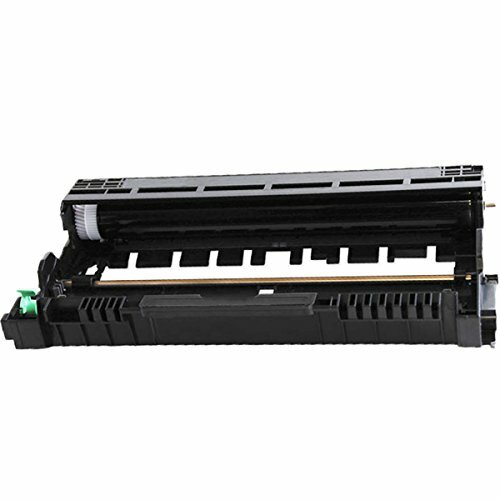 To replace Cartridges with part numbers : TN850 TN-850 TN820 TN-820 DR820 DR-820. 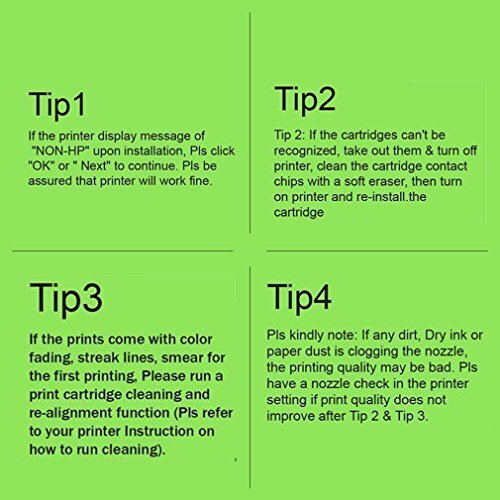 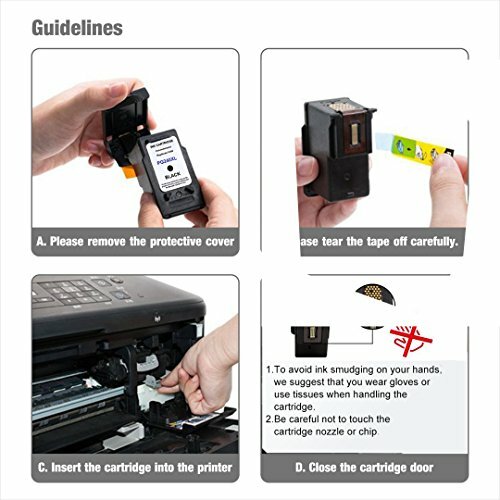 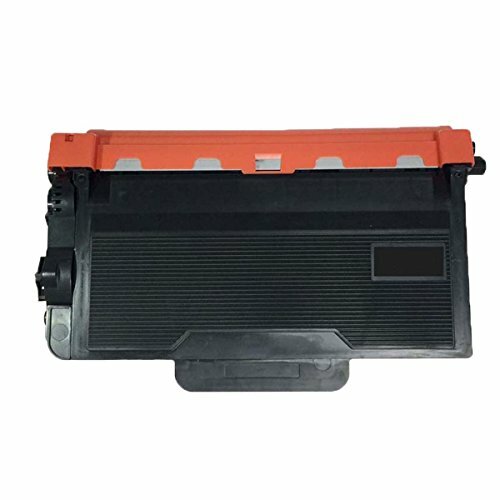 To exchange Cartridges with part numbers : TN850 TN-850 TN820 TN-820 DR820 DR-820. 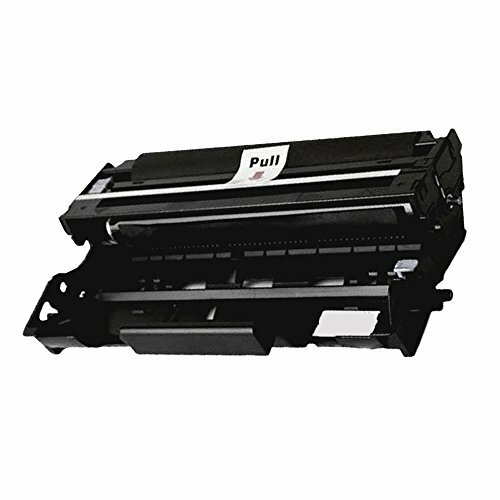 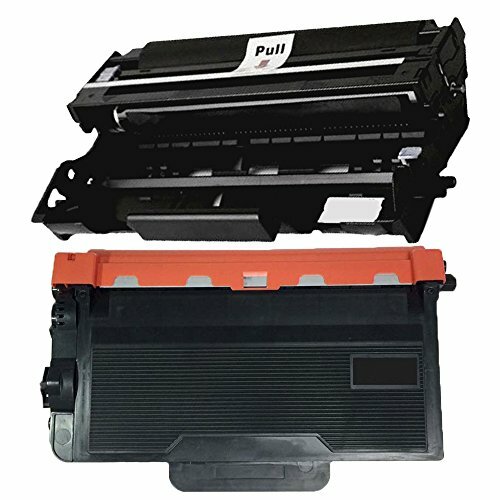 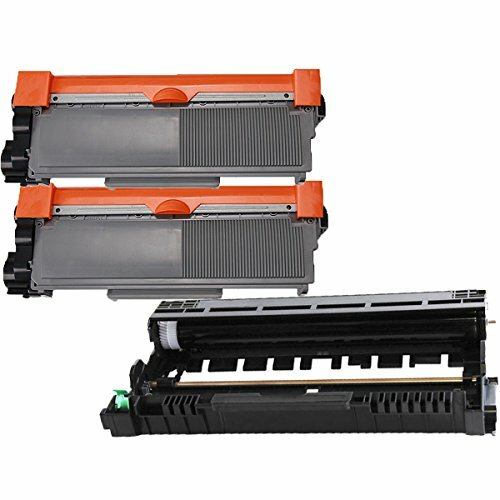 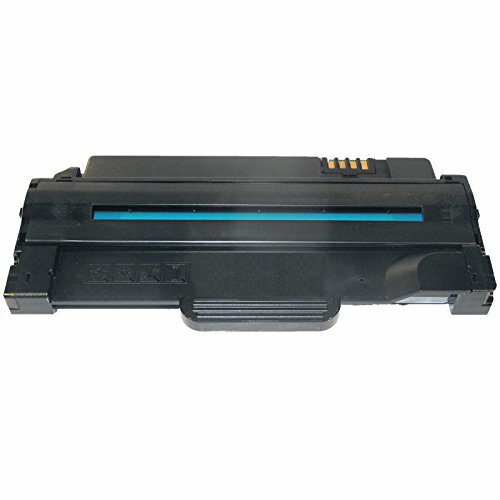 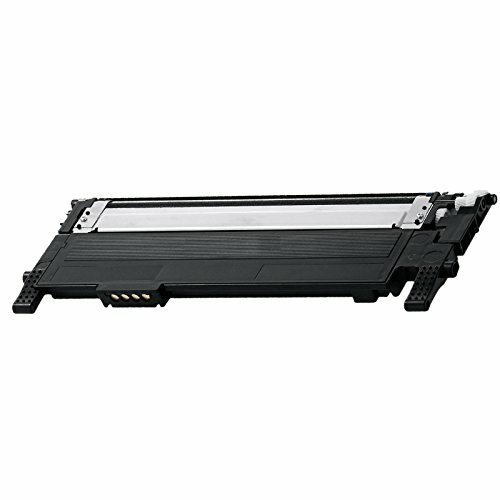 Warranty: Our Compatible Inktoneram® Replacement toner cartridges & drum To exchange Brother TN850 TN820 DR820 are manufactured under strict ISO-9001 standards. 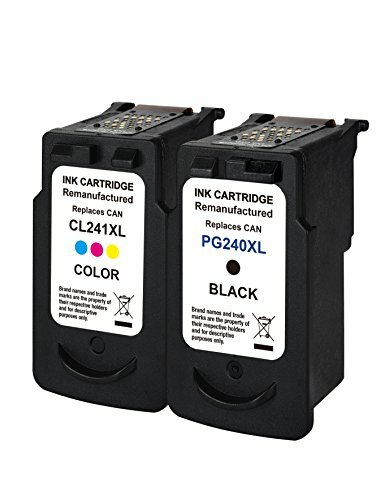 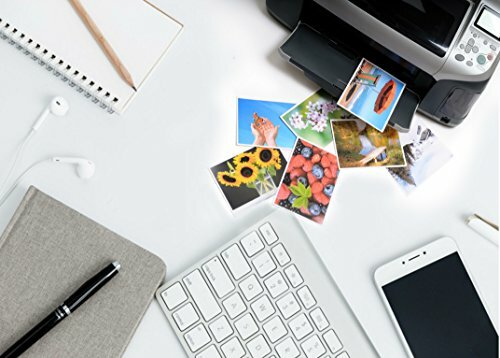 They’re very good economical alternatives to the high-cost OEM cartridges. 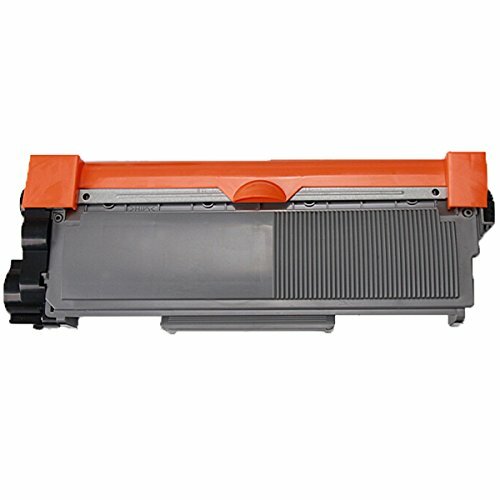 These cost-effective toner & drum will provide top of the range prints that meet OEM standards and are guaranteed against defect. 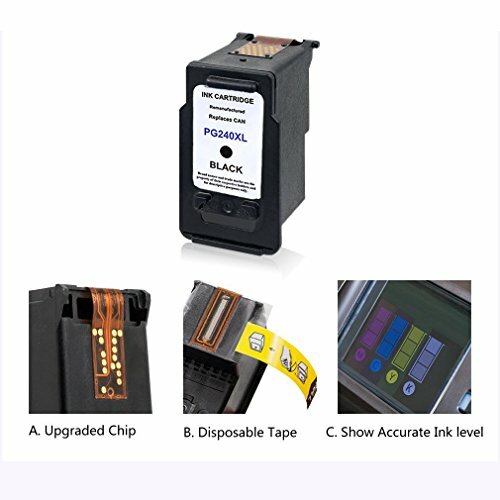 Our compatible Replacement cartridges To exchange Brother TN850 TN820 DR820 cartridges come with a 90 day 100% money back guarantee.